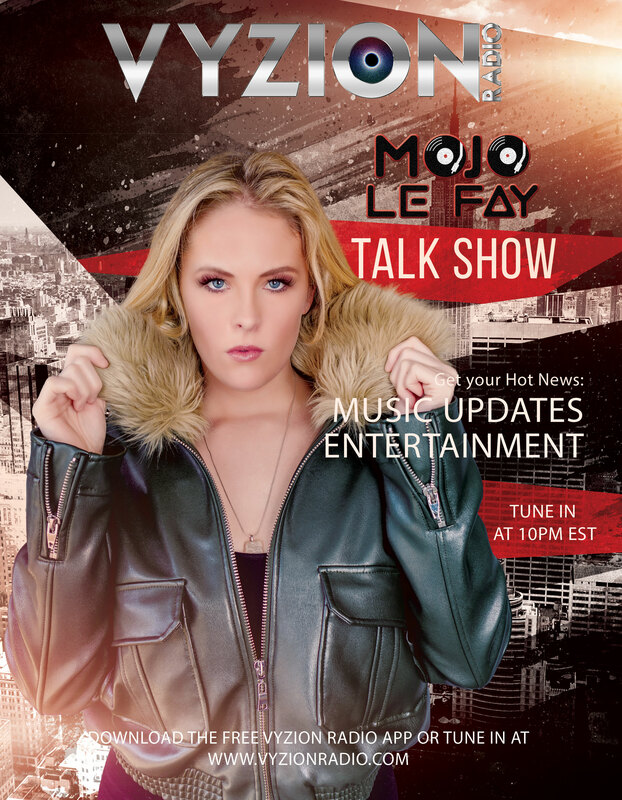 This awesome opportunity for the independent artist to have their music heard by millions on Vyzion Radio, starts June 4 and will feature indie music every Thursday from 10-11 pm eastern standard time. At Vyzion Radio, we love to hear new music from all over the world! If your indie music is ready for radio and you are ready to be heard by Vyzion’s worldwide listeners, submit to the contact form below. 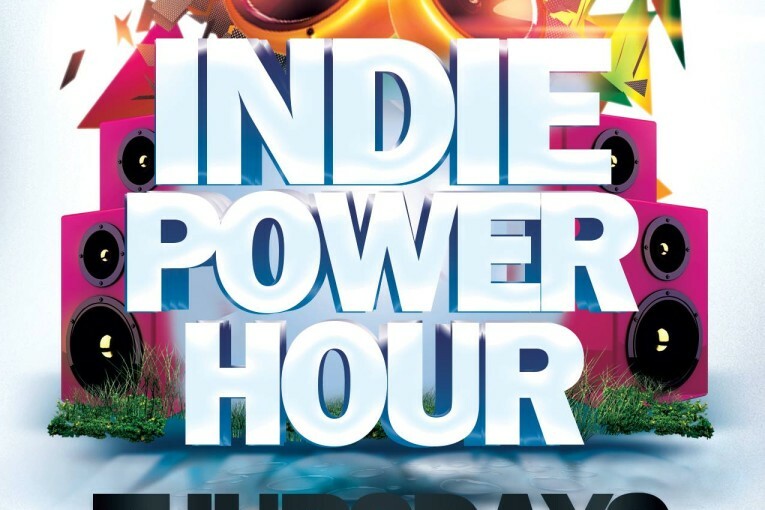 The Indie Music Power Hour is free airplay to all independent artist! 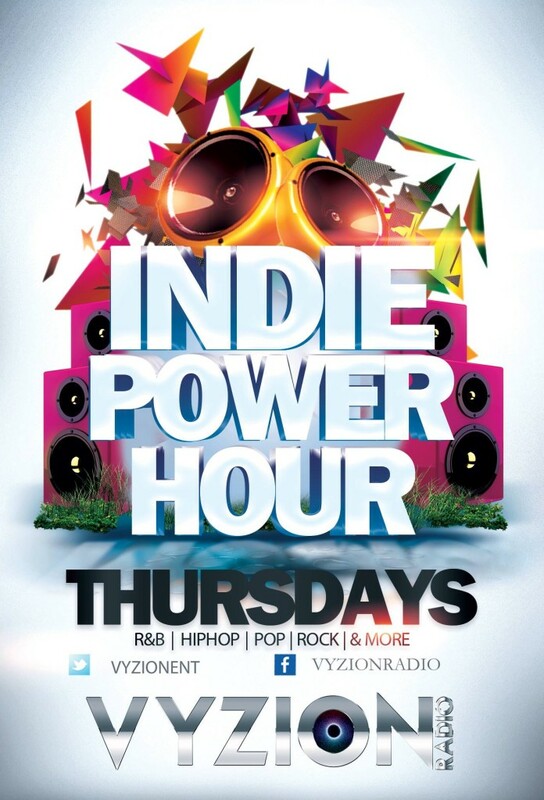 All we expect from the artists is that they tell their fans to listen in to hear them during the Indie Power Hour! 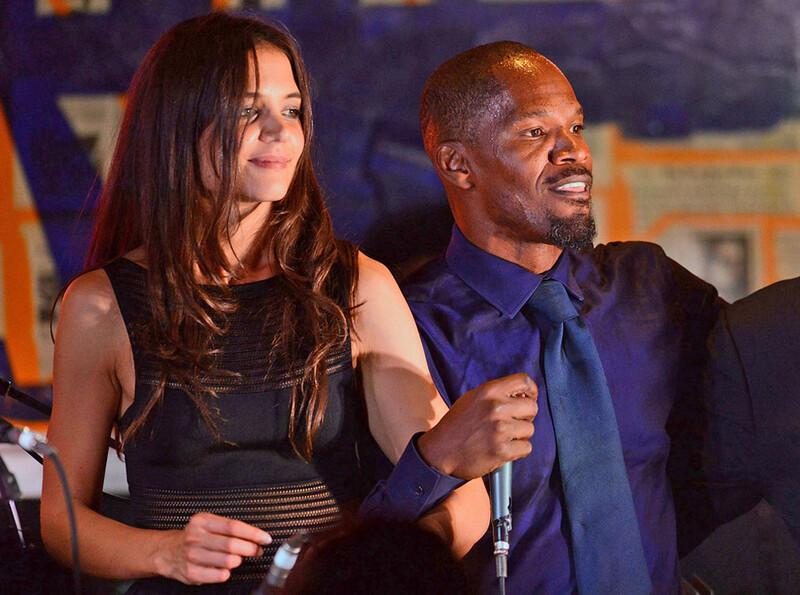 Calling all rock, neosoul, latin, pop, rap, r&b, hiphop, etc we play it all. If you are ready to get those radio spins you deserve and willing to promote yourself and the station, follow these simple steps to make it happen. All music submitted must be clean. 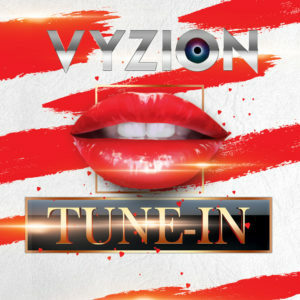 All artists must go to facebook and join the Vyzion Radio fan page. 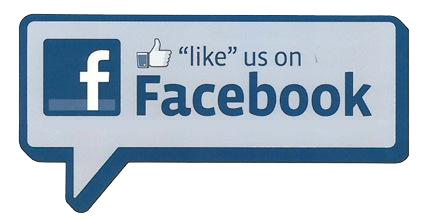 Have your friends and fans join the Vyzion Radio fan page on facebook. They will need to make a request with your name and title of track. Once enough fans have requested you song and you have a buzz, Vyzion will play your single. Remember, the more people that request your song, the longer it will stay in rotation. Vyzion Radio looks forward to working with artist all over the world good luck. Use the contact form below. You can also access the submission for Indie Artist Submission by clicking here.